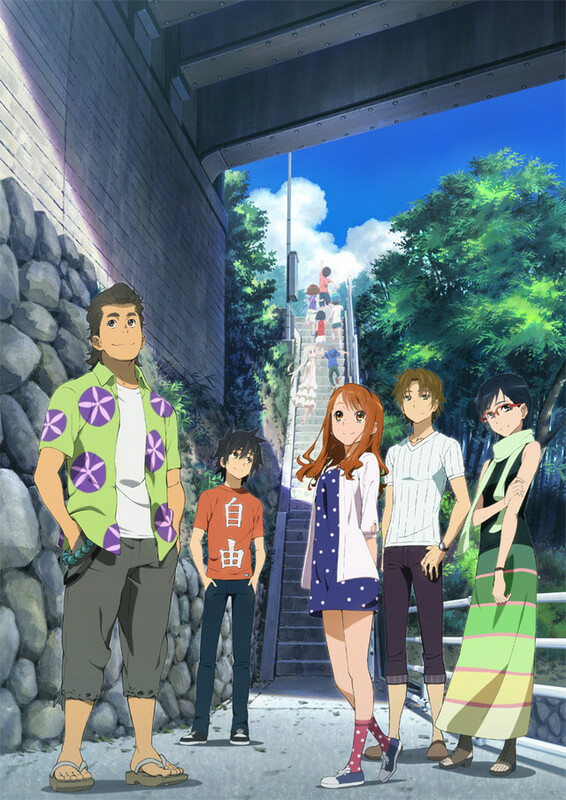 The official website for the Anohana: The Flowers We Saw That Day anime has announced further details on its upcoming film. The film, which is directed by Tatsuyuki Nagai (A Certain Scientific Railgun) at A-1 Pictures, will premiere on 31 August. The website also posted a second piece of key visual art (below). The original anime, released in 2011, follows a group of six childhood friends who drift apart after a tragic accident; ten years later, however, an extraordinary event brings the group back together once more. 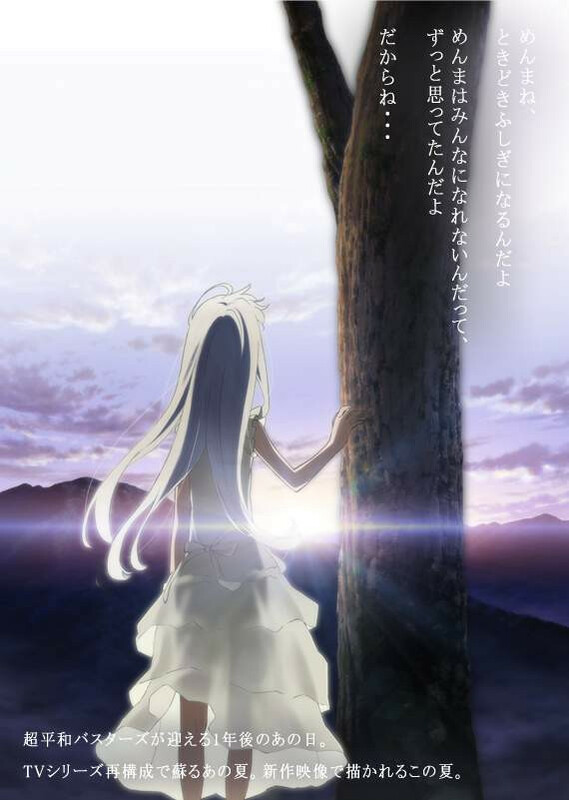 This year’s film will retell the A nohana story from the character Menma’s perspective.